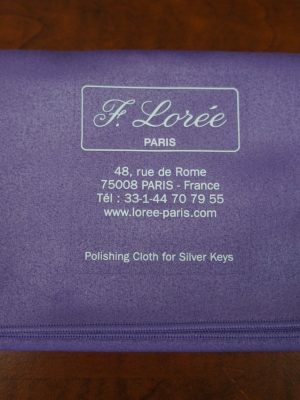 Keeping your instrument looking nice is as important as keeping it safe from damages. 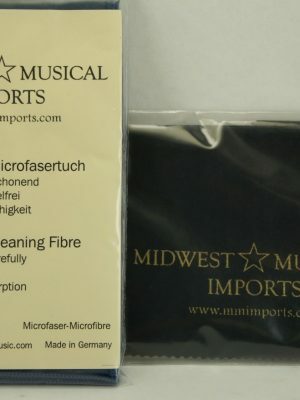 MMI offers a variety of oboe polishing cloths, including our very own brand, that are perfect for everyday use to remove tarnish, dust and fingerprints. 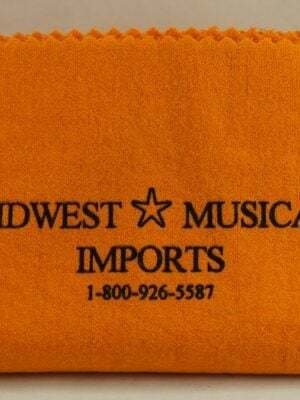 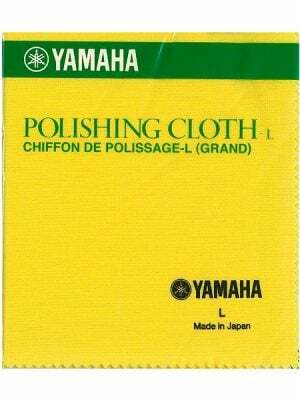 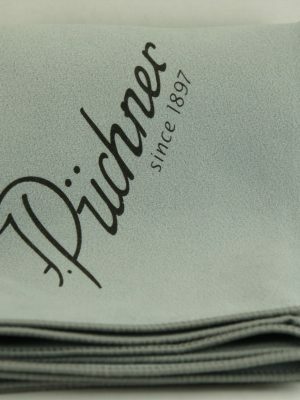 Browse our selection below and find the cloth perfect for your instrument.